You are teacher or regular yoga practitioner? You are looking for the possibility to recharge your energy and go deeper in your practice? 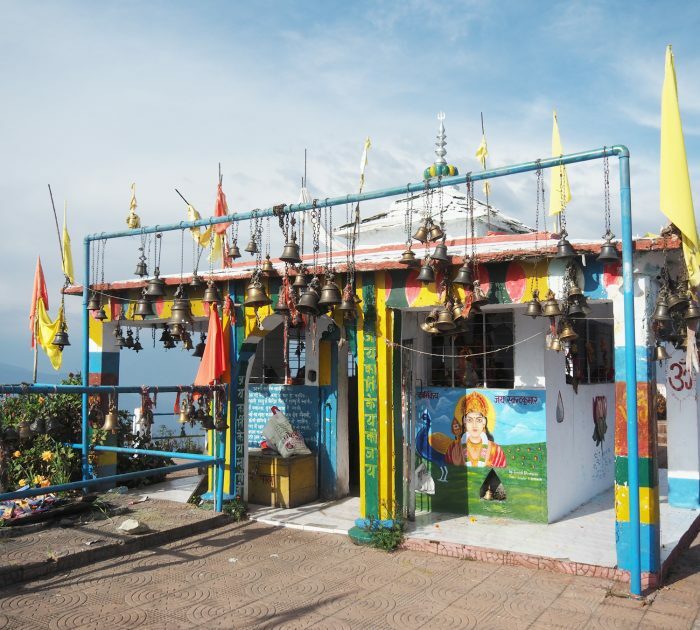 You are attracted by the power and mystery of himalayan secrets? 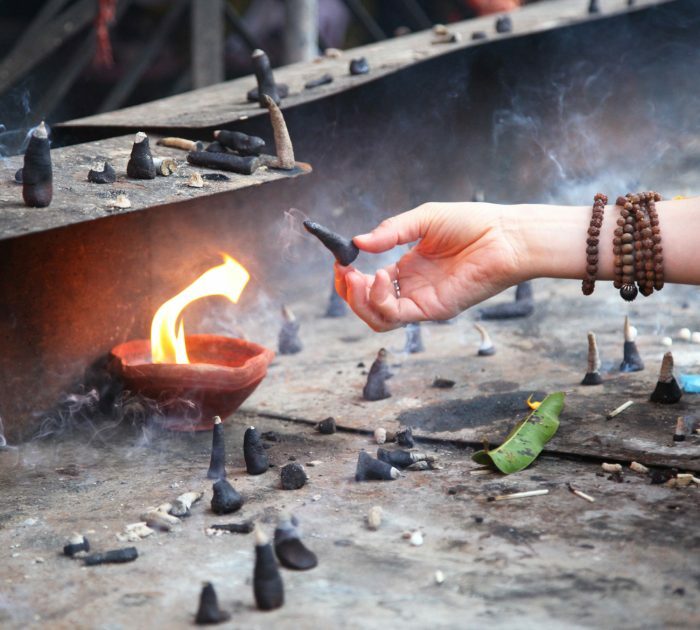 You want to be guided by authentic master and discover ancient temples? 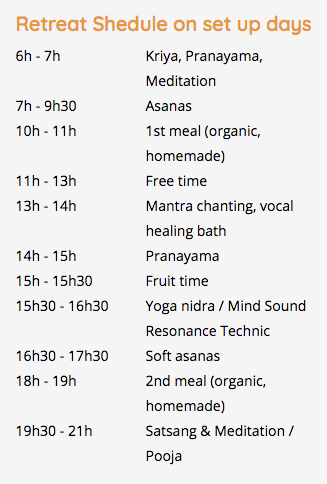 This sadhana retreat is for you! 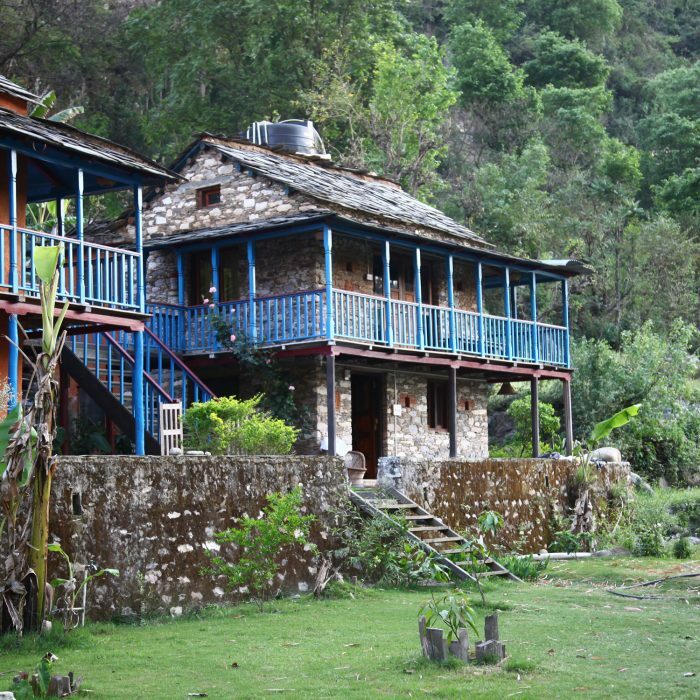 Why yoga sadhana retreat ? 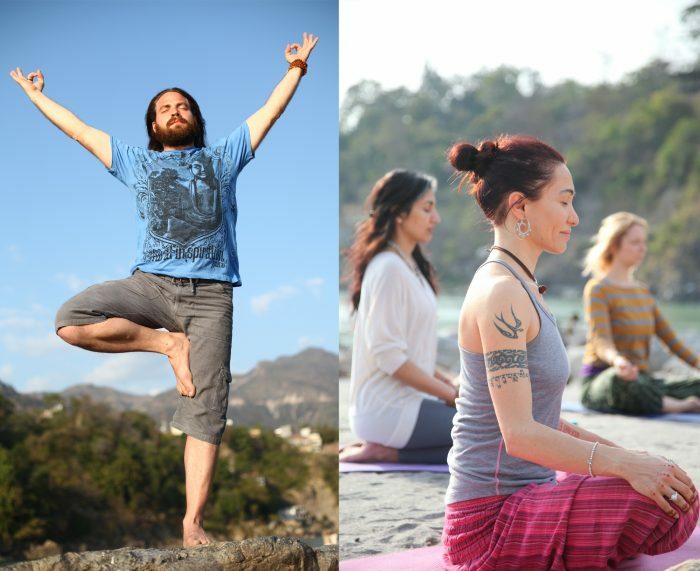 This 12 days retreat is designed to give you space for inner yogic growth and deepen in the experience of yoga with practitioners from all around the world. Some years after your Yoga Teacher Training or any other deep experience in yoga you may look for more inspiration, you may have questions on practice and philosophy, you may search for more insights. These 12 days will create the space for exchange and learning from both outside and inside. 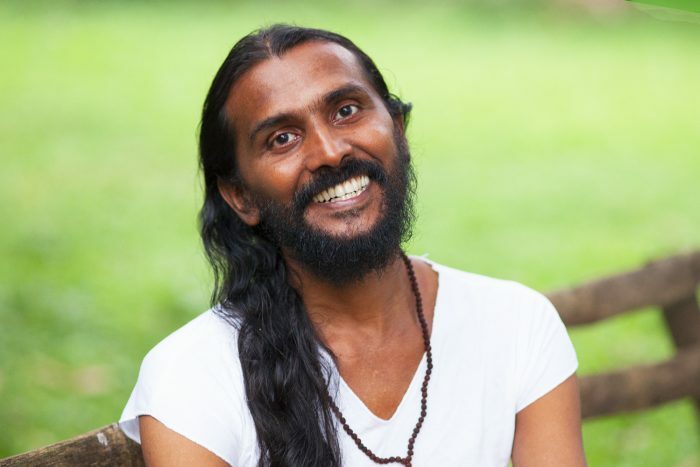 Sadhana retreat is the unic posibiliy to combine lush nature, intense practice, sacred space of caves and temples, Ganga river blessings, great time with new yogic friends and all this under the loving and wise guidance of Saji. 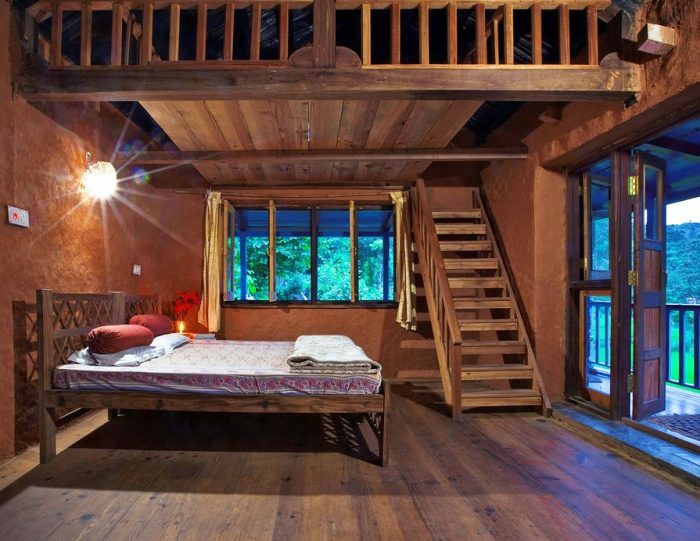 Our sadhana retreat is hosted by wonderful eco-friendly and high vibrating places. 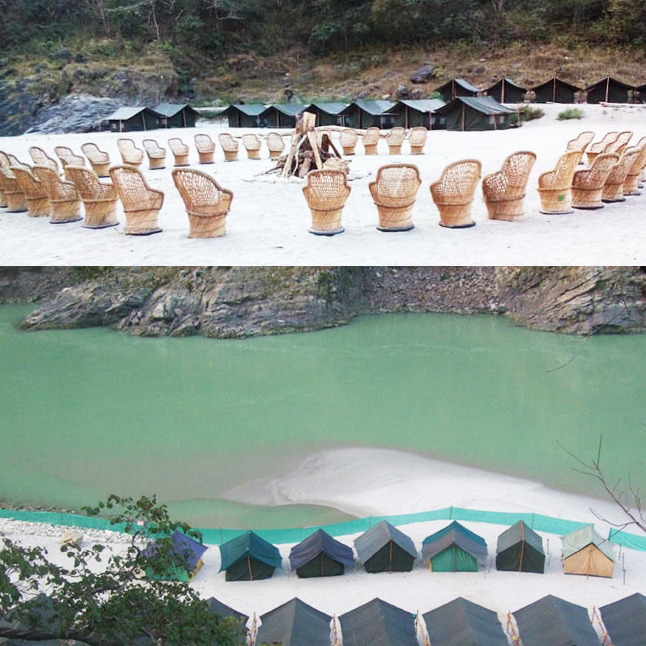 Continous sound of holy rivers Ganga and Alaknanda, wild birds, magic fireflies and butterflies, sandy beach, spring water, milky way, green shades, silence and peace are all background for intense ineer yoga work and sharing. 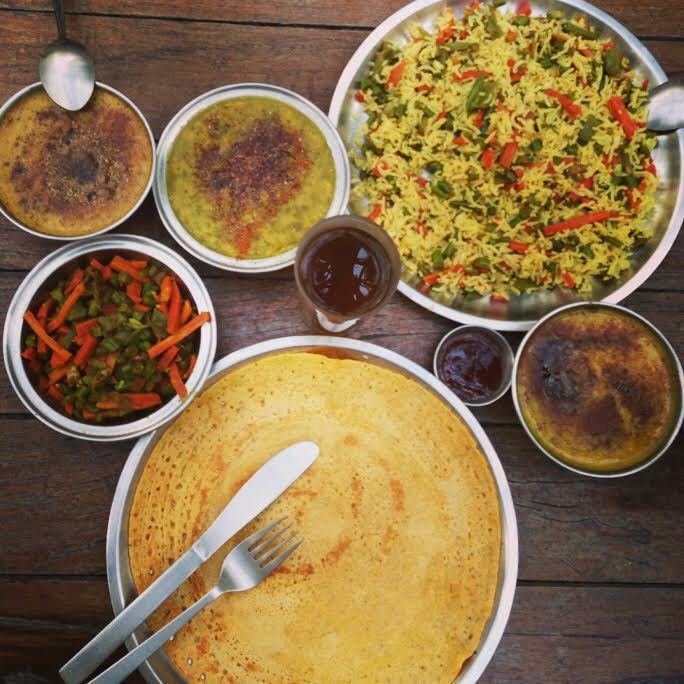 Amazing sattvic organic vegetarian (or vegan) food is supporting in the best way physical and pranic purification and upliftment. 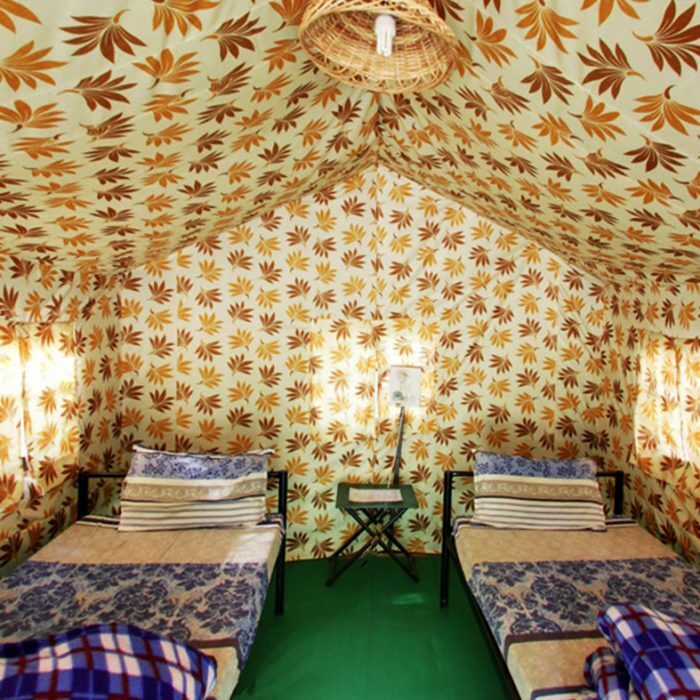 2 nights in Ganga river camp (30 min from Rishikesh) 8 nights in Sivanandi River Lodge by Alaknanda (5h from Rishikesh / 30 min from Rudraprayag) 1 night in Damini Hotel with view on Ganga river in Rishikesh. 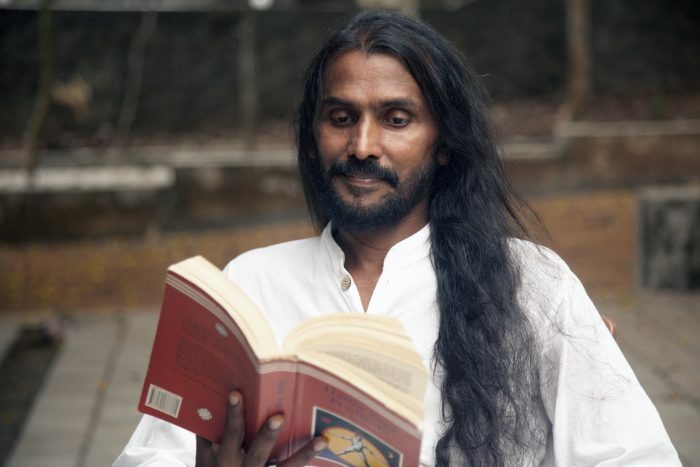 Saji is practicing yoga since the age of 17 and he graduated in 2001 from VYASA University (Bangalore, India), where he studied Yogic Sciences, Yoga Therapy and Naturopathy. But Saji’s background in the traditional lineage of Bihar school of yoga (founded by Swami Satyananda Saraswati) has given him the deepest experiences which goes way beyond the academic knowledge. Since more then 20 years of teaching with open heart, Saji helped to grow to many very dedicated yogis and teachers all over the world. 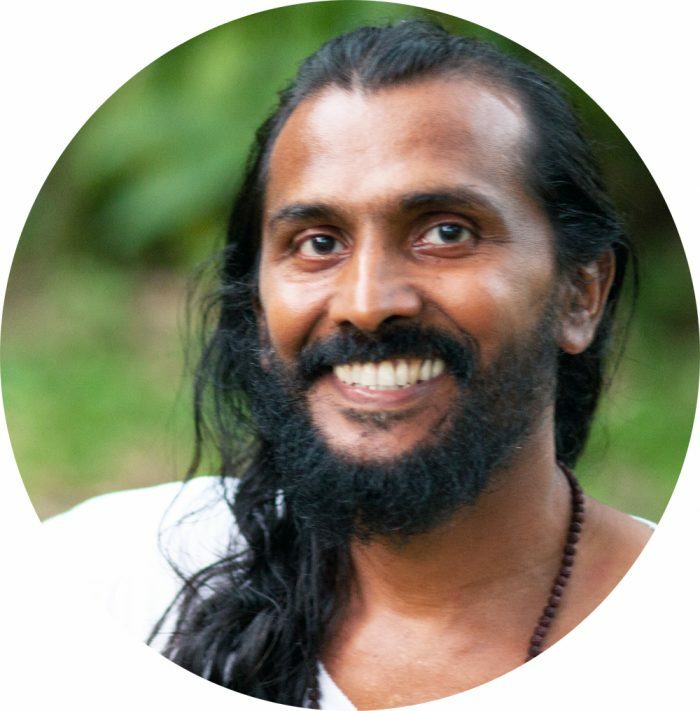 Travelling with different seminars, retreats and workshops, Saji also give a place that brings more balance and upliftment with tools of holistic yogatherapy to people who come to his private consultations. 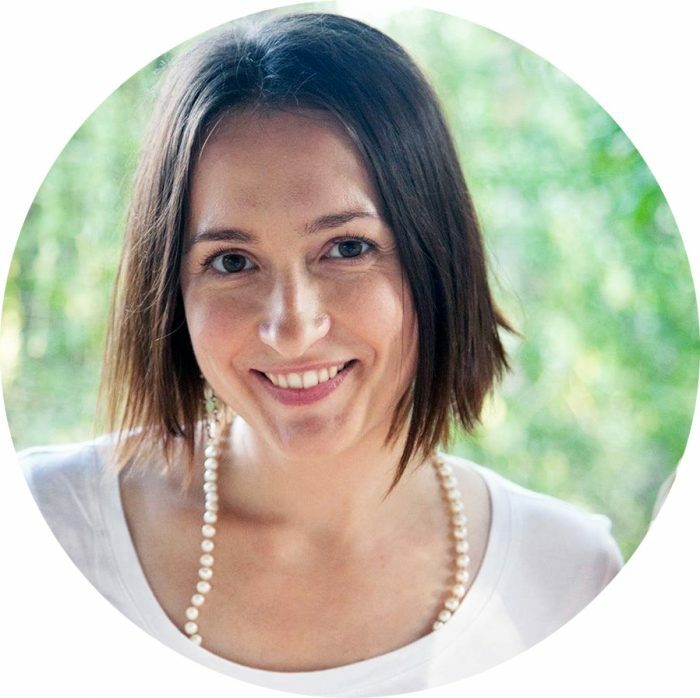 Maitri is involved in the path of yoga and ayurveda since her teenager. She is presently living in France and India, practicing and teaching integral yoga through all its traditional aspects. Still bhakti and mantra yoga remains Maitri’s main focus in sadhana. She had chance to learn from talented teachers and is always happy to share the vibration with yoga practitioners. What is included in the retreat fee ?